alaTest ha recogido y analizado 41 comentarios relacionados al producto JBL Link 20. En promedio, la calificación para este producto es 4.2/5, al ser comparado con la calificación 4.5/5 de otros productos en la categoria productos. Analizamos las valoraciones de los usuarios y los expertos, la edad del producto y demás factores. Comparado con otros productos el JBL Link 20 recibe una alaScore™ global de 89/100 = calidad muy buena. JBL Link 20 review: Want a Google Assistant speaker that you can take out of the house? the JBL Link 20 might be the one you're looking for. The Link 20 may arguably be the best battery-powered voice-enabled speaker for the price. Slow start-up time; some distortion at higher volumes. Among the handful of voice-enabled portable Wi-Fi speakers out there, the JBL Link 20 is arguably the best for the money. The JBL Link 20 delivers almost all the features of Google Home in a portable speaker that sounds great. Guter Netzwerk-Lautsprecher, auch für unterwegs. JBL:s tåliga, bärbara smarta högtalare vinner poäng för sin flexibilitet – men inte heller ljudet går av för hackor. 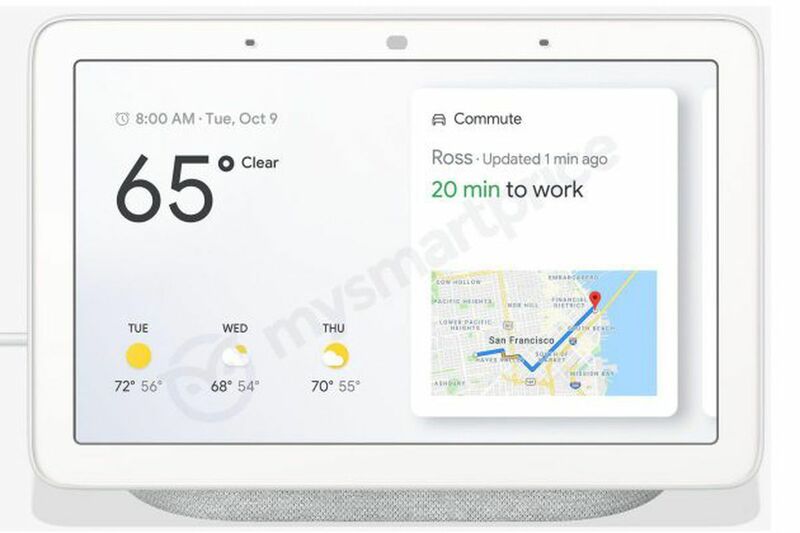 Vi har testat Google Assistent-försedda Link 20!